Today we are talking about a very unique and interesting mod called The Stanley Parable. This is a source mod which tells an interesting story, but it’s fairly clear this mod is trying to tell a philosophical message. In this video Stalin tries as much as possible to discuss and debate the philosophical message with himself. This mod is certainly unlike any on this list so if you want to know just what the hell Stalin is talking about check this mod out. Welcome to our 21th day of our month of mods. Today we are talking about an amazing, mind blowing source mod called Black Mesa. What Black Mesa is, is a complete remake of the original Half-Life using the source engine. Which means better graphics, detailed facial animations, and more interactive environments, meaning that what is already one of the most immersive games in history is that much more immersive. This mod is probably one of the best things ever created by mankind so if you don’t check it out, I’m not sure you deserve to live on this planet anymore. Welcome to our 20th day of our month of mods. Today we are talking about a Mount and Blade Mod called Star Wars: Conquest, which turns mount and blade into a Star Wars game. It’s a total conversion mod for Mount and Blade that adds in Star Wars themed skins, weapons, “mounts” and so on. So instead of commanding hordes of medieval warriors you are commanding hordes of Stormtroopers. There are also added features like owning your own ships. But the best part of the mod is the horribly inaccurate lasers. Welcome to our 19th day of our month of mods. Today we are talking about a standalone mod called Wing Commander Saga. The mod is based on an engine from a game called Freelance 2, however you don’t need to own the game in order to play Wing Commander Saga. In any case Wing Commander Saga is a fully featured Wing Commander game, complete with original story, mission, characters, voice acting, and cut scenes. It is wonderfully nostalgic because it reminds of an early time when space combat sims were all the rage. Sadly those days are gone for the most part, but Wing Commander Saga takes us back to an earlier time. 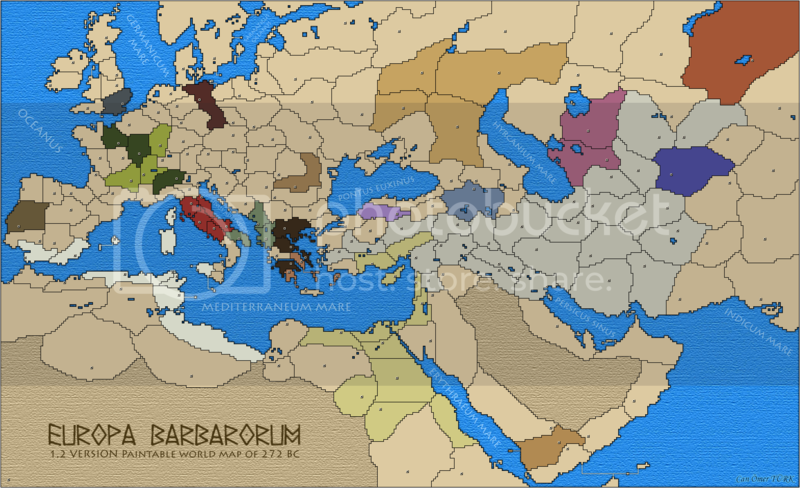 Today we are talking about a Rome Total War mod, Europa Barbarorum which is a very popular mod and does many of the same things to RTW that Roma Surrectum does. Such as adding in new historically accurate factions, skins, units, leaders and so on. It’s a complete overhaul of RTW but it’s not quite as good as Roma Surrectum in my opinion and this is an important point because you can only have one installed at a time. Were EB does shine though is in its sound design which is absolutely top notch, and includes dynamic sound tracks and authentic languages.